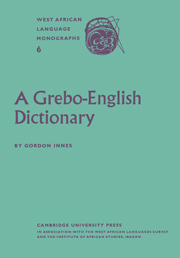 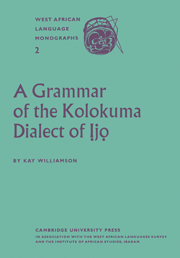 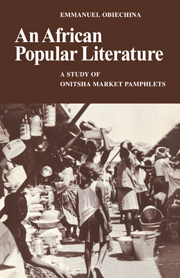 Originally published in 1970, this is a descriptive linguistic analysis of the grammar of modern Igbo. 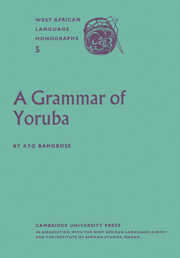 The analysis, based primarily on material gathered from two native speakers, one from Owerri Province and the other from Umuahia Province, is presented in the framework of the transformational model developed by Noam Chomsky. 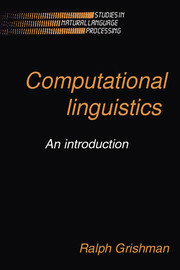 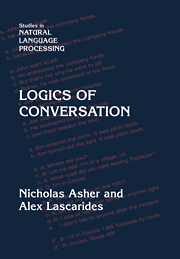 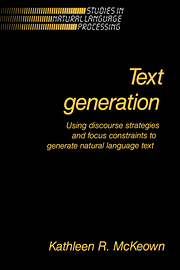 The grammar is a practical attempt to apply some of the advances in theoretical linguistics to a little-known language. 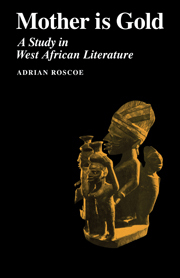 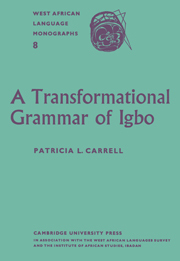 There is no other grammar of Igbo in existence which presents a comprehensive descriptive analysis of the underlying and surface systems of the syntax and phonology of the language. 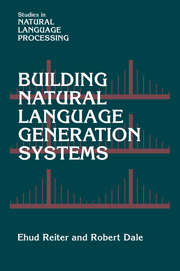 The book will be useful for linguists as an example of the application of the transformational model to an exotic language. 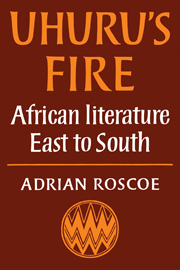 It will be of interest to specialists in African studies for the insights gained and the data presented from an important African language.